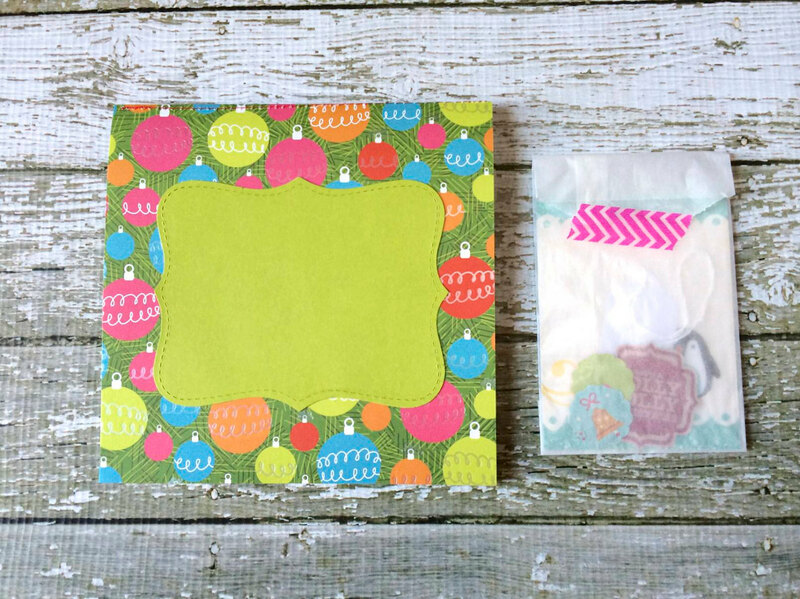 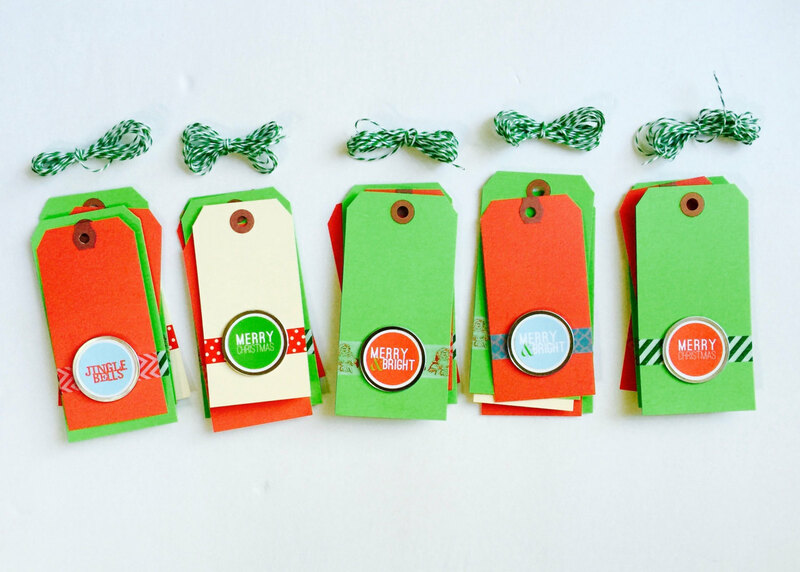 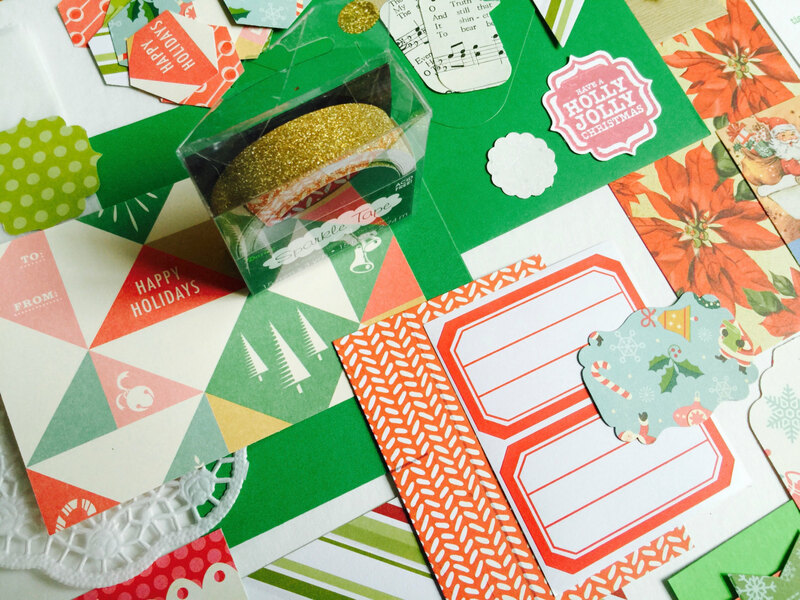 Christmas Embellishment Kits are in the shop and ready to ship. 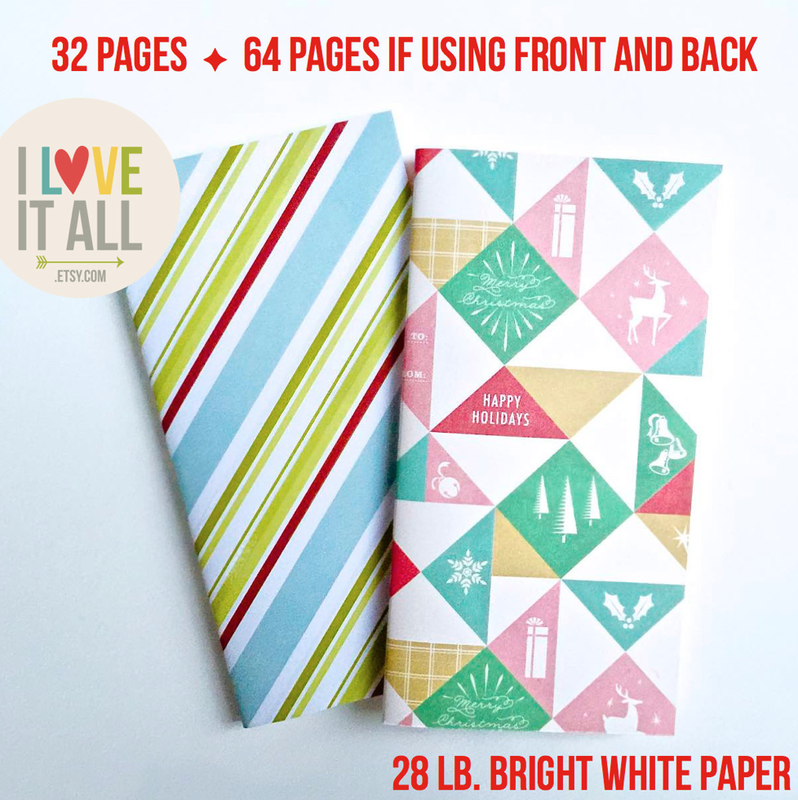 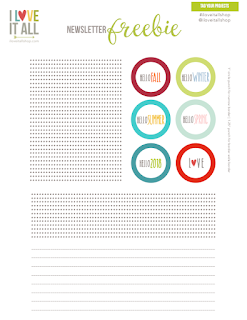 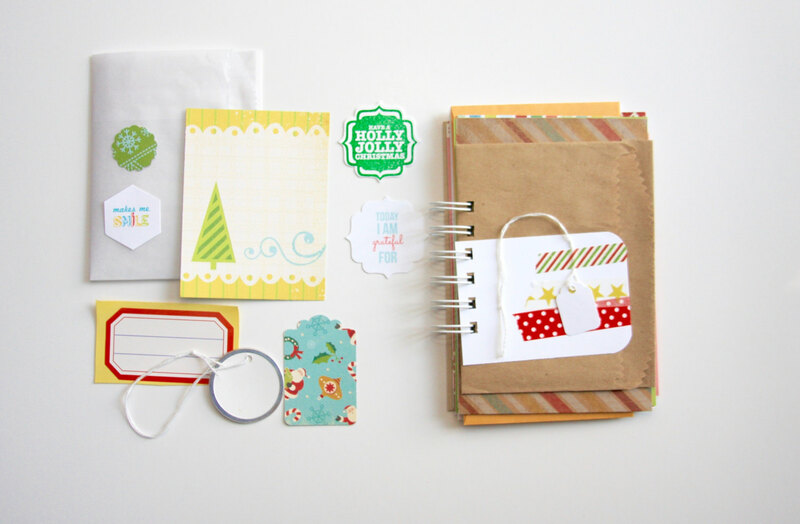 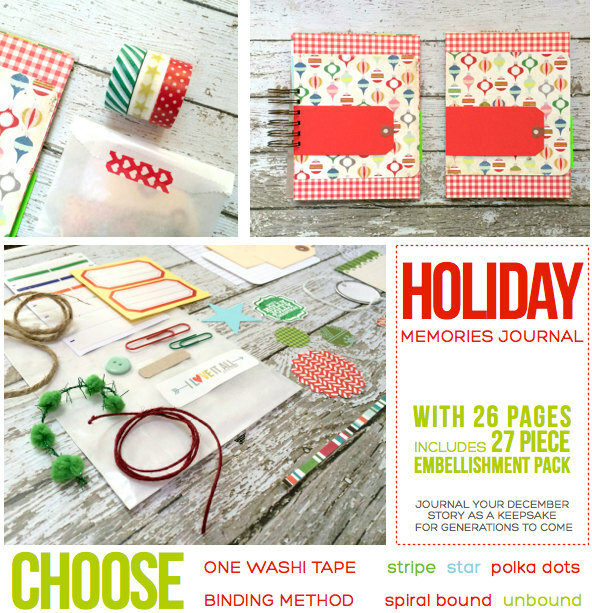 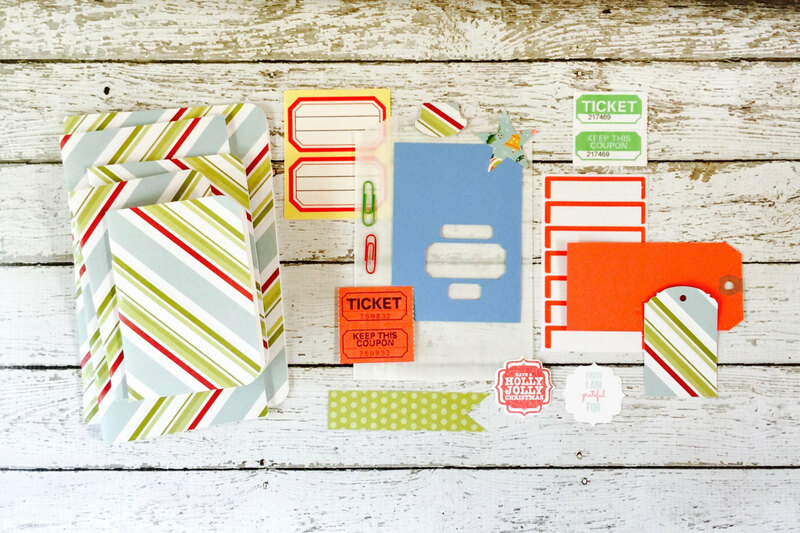 And ready to add a whole lot of fun to your paper crafting and memory keeping projects. 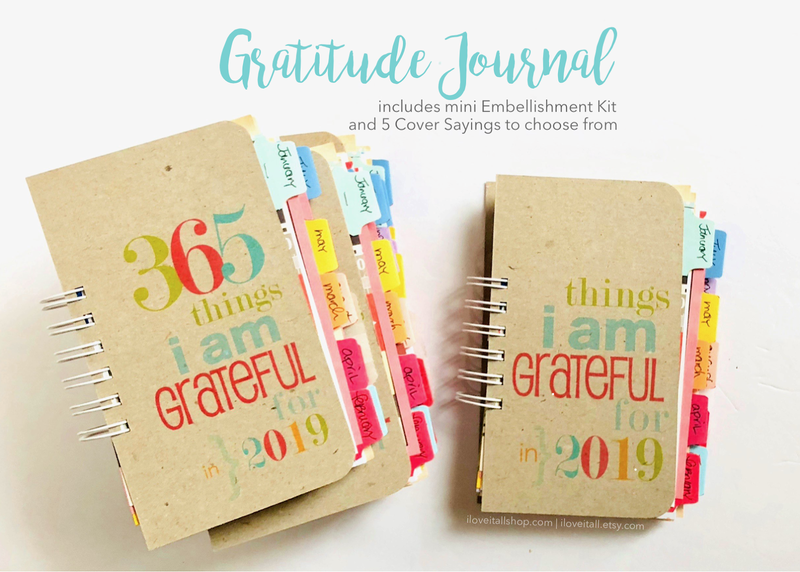 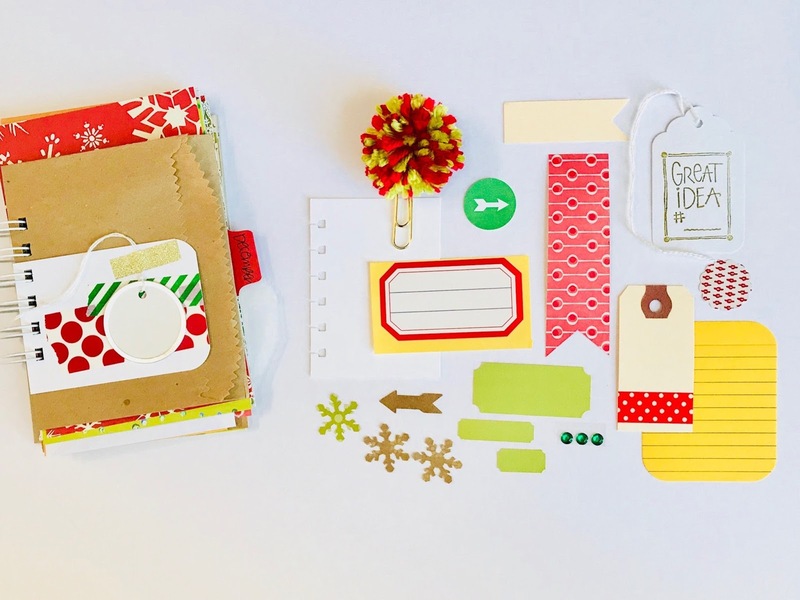 I always have the most fun creating the kit collections, assembling little bits and baubles that help you to create your own unique journal, mini book, travelers notebook and cards. 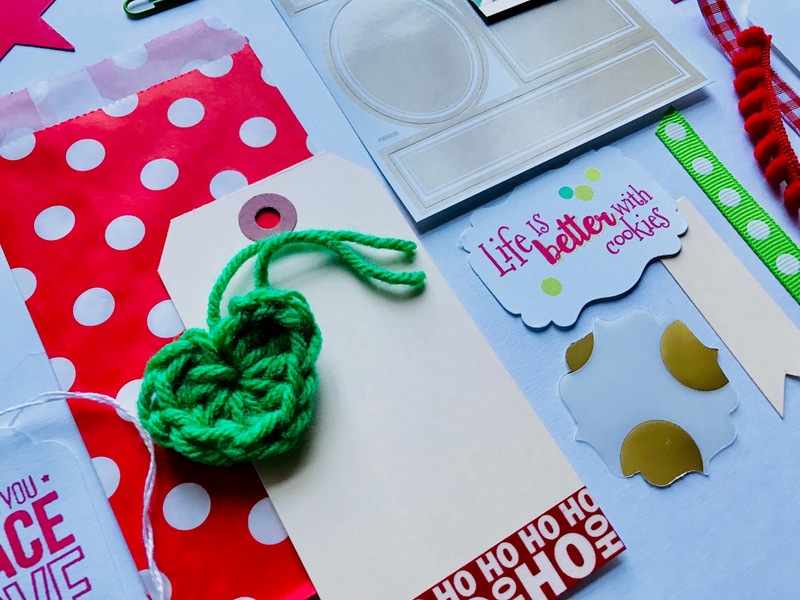 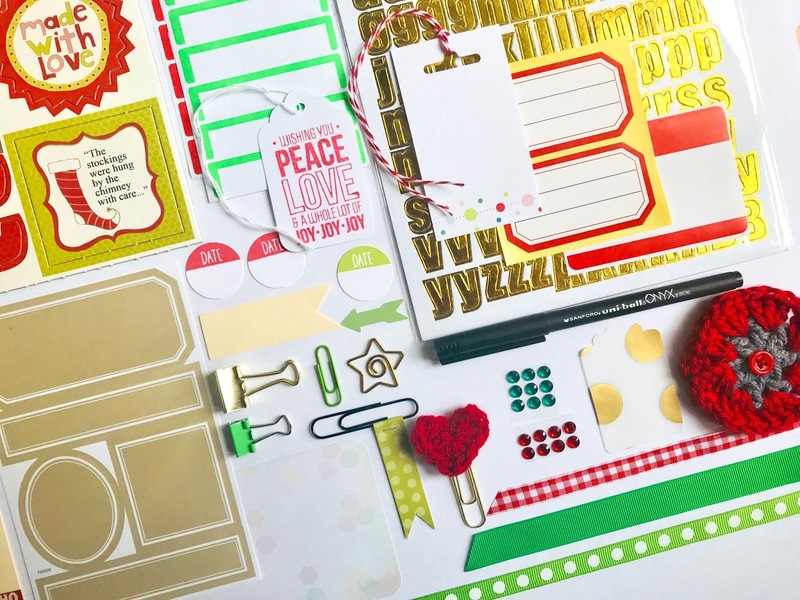 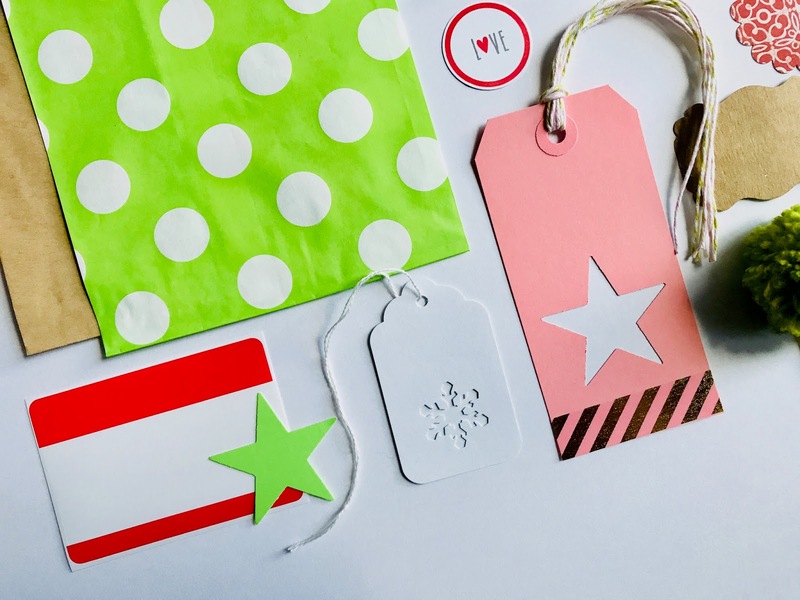 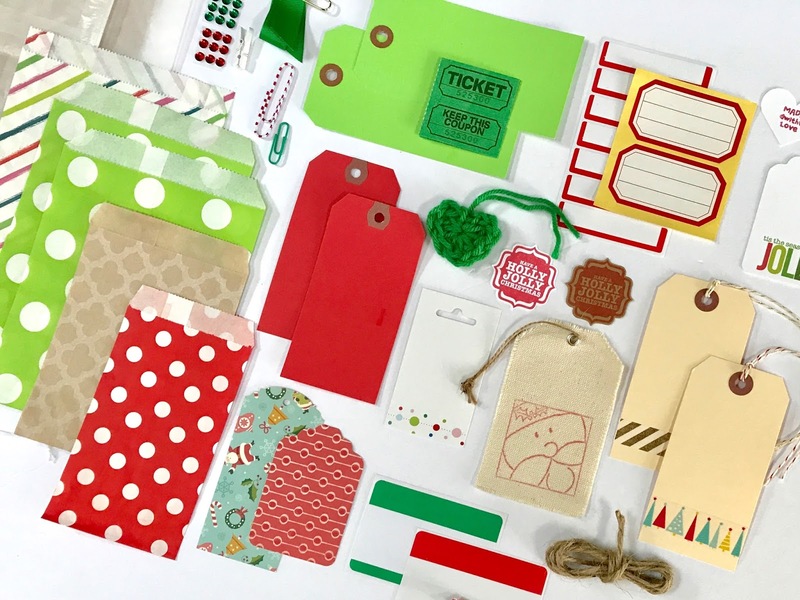 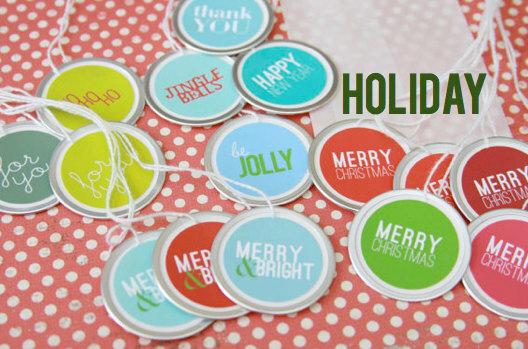 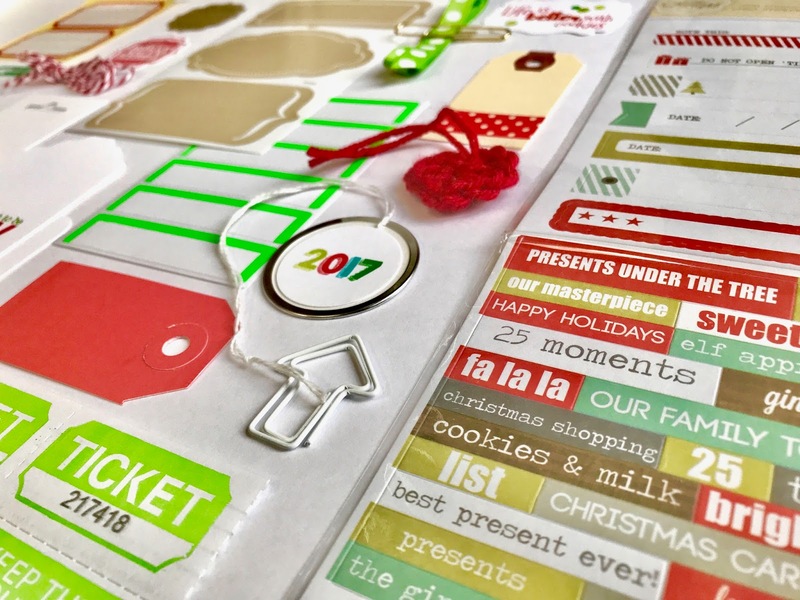 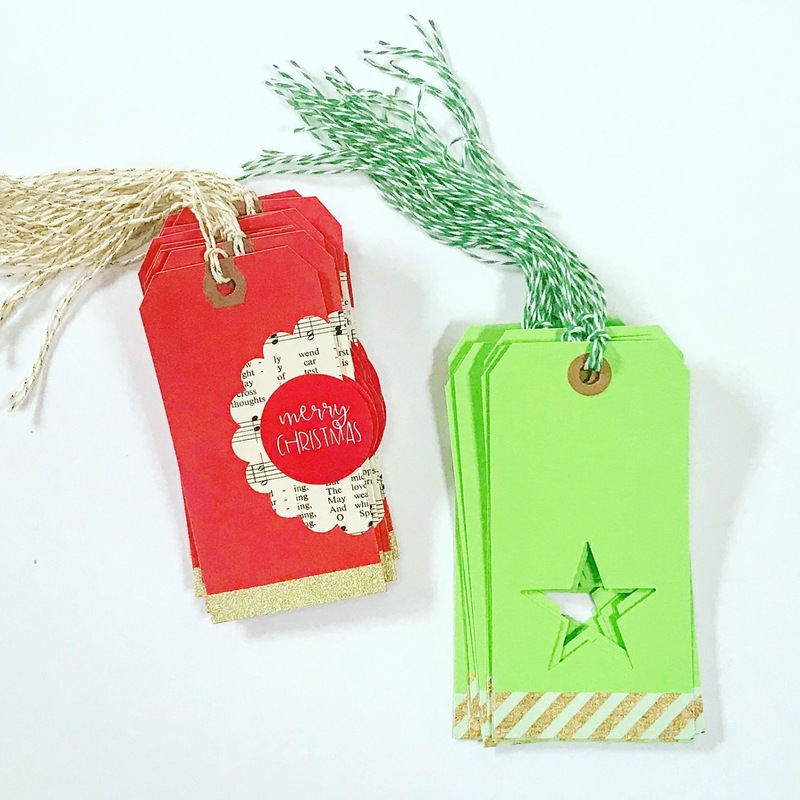 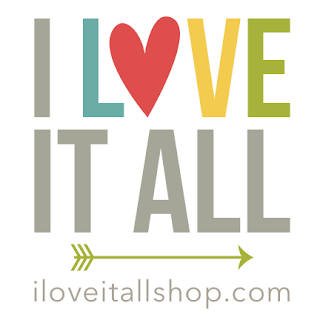 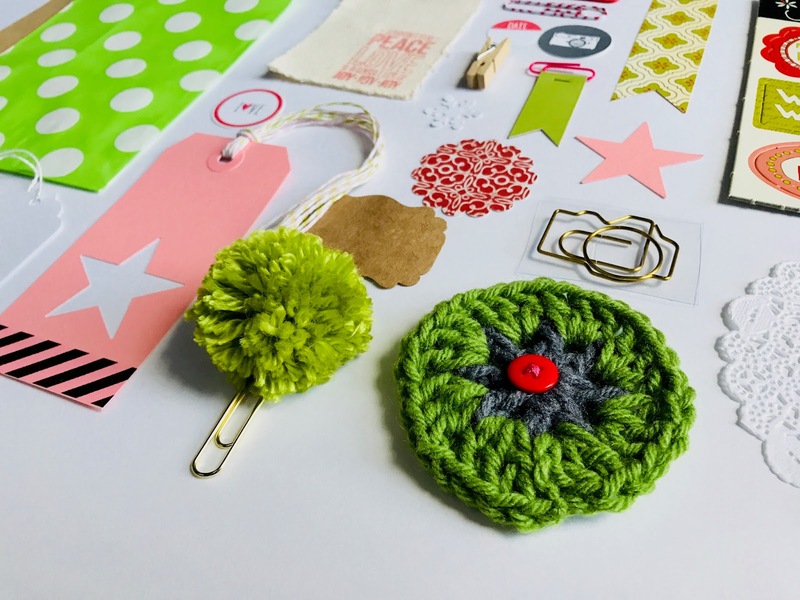 Here's another roundup of Christmas Embellishment goodies!